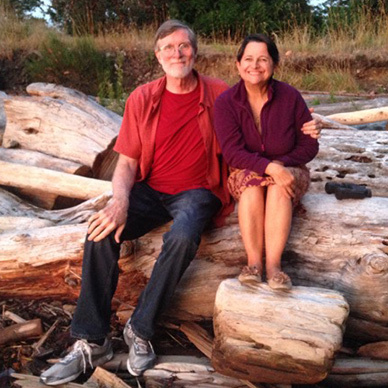 9-year-old children and now grandchildren — with a 50 mile bike ride. • A collaboration among generations — in some very exciting pairings. Jay Z and his mom? Yup. little matter of sexual attraction. • What it means to be "washed out" at age 27. Thanks to everyone who participated in the Own Your Age Sweepstakes. We'd like to give a shout-out to 65-year-old Joseph of New Jersey, who is the lucky disruptor among more than 265,000 submissions to win the big prize. Congratulations, Joseph! Keep disrupting and owning your age! In addition to the sweepstakes entries, more than 200,000 'own-your-age' pledges were made. Now that's momentum! And finally, thank you for sending us your Disrupt Aging stories. This month, we share some of your stories in our new "Everyday Disruptors" section. Do keep sending them and tell us what is important to you, how you challenge ageism and continue to break down barriers. Stories from around the web that we've enjoyed in the last weeks. We chat with the maker of mega hit Advanced Style. Ari shares with us what he has discovered from the ladies he adores and highlights on fearless aging, values — and surprising insights to Advanced Style's success. 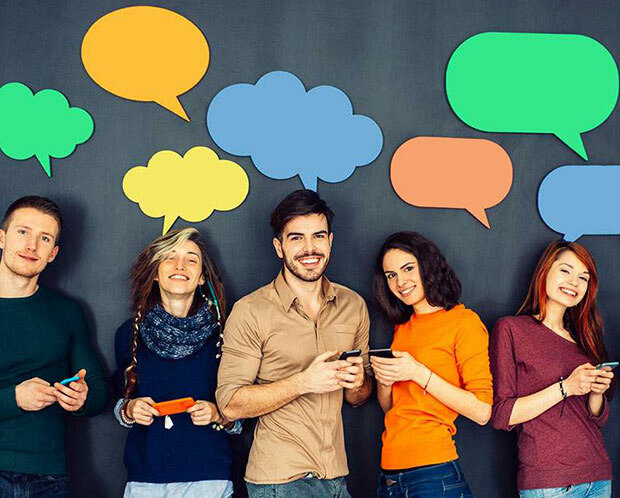 Youngsters, oldsters, in-betweensters — all collaborating out of their demographic. Enjoy the ride from world renowned chefs to rap entrepreneurs who work — with their moms! 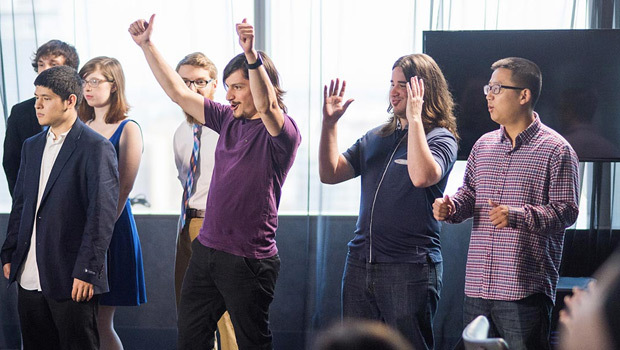 AARP jumps into the fray by hosting a GameJam. What Do 66-Year-Old Boomer Richard Gere and 39-Year-Old GenXer Orlando Bloom Have in Common? Tech World — at 27? Brutal ageism for young tech talent to prove themselves before 30 only adds to the mounting anxiety — and lawsuits — against Google and Twitter. Botox for 26-year-olds in Silicon Valley? up to. 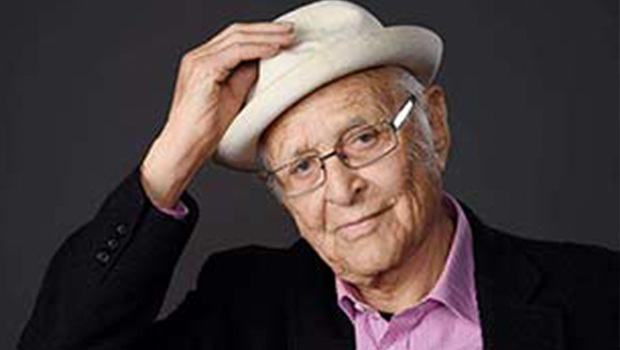 He's Still "All In"
The legendary 94-year old creator of some of the best sitcoms of all time (Maude, All in the Family among others) is aging with gusto — and creating new work about his "under-represented" demographic for TV. 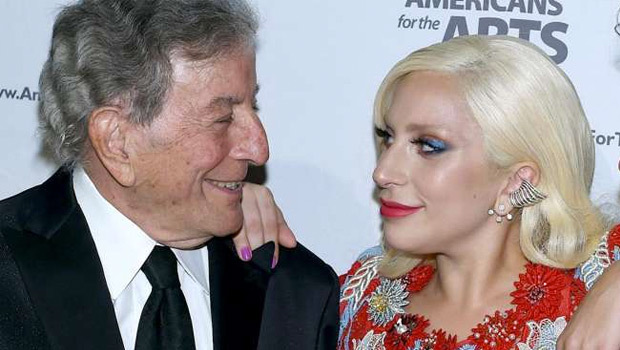 Don't miss the video — and bring tissues. What's Your Ideal Place to Grow Older? 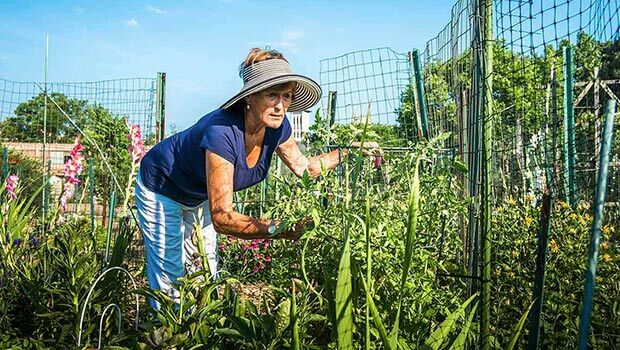 It Just May Be Washington D.C.
Cities are grappling with the needs of older Americans as their numbers increase. In Washington, The Age-Friendly DC Initiative began with encouragement from AARP-DC and local faith leaders. 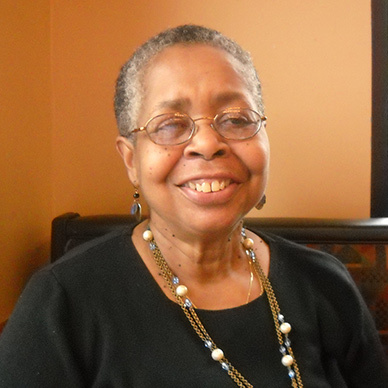 Older citizens in D.C. are now thriving. Snapchat, Twitter and Facebook behavior is actually nothing new. It may be just how we humans behave. A "hopeful" look at the future and our digital "addiction." 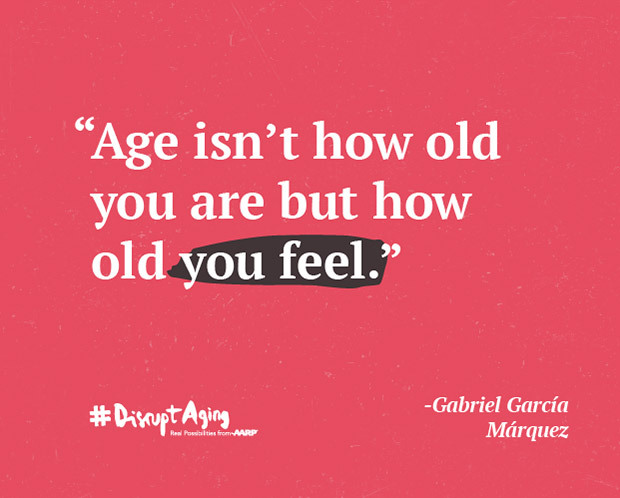 The iconic author, scholar, philosopher Gabriel Garcia Márquez got it right — and so can we. "Even though my hair may be grey, my mind is still vibrant." "In retirement we didn't start a new business, we didn't write a novel, didn't learn a new skill or fulfill a lifelong quest, we are simply changing diapers, making formula and providing little angels with lots of love." "Just start right where you are, right now, doing what you can." Beverly Johnson, Jo Ann Jenkins, and Blair Underwood. Links 40th Assembly to lead a Disrupt Aging panel with radio and television personality, Donnie Simpson, actress Holly Robison Peete, actress Vivica A. Fox, super model Beverly Johnson, and actor Blair Underwood. Entitled "Fearless & Fabulous at 40 & Beyond", the panelists had an engaging — and honest — conversation about aging, careers, beauty, community service and philanthropy. The abundance of inner — and outer — beauty was noted. Want to see what all the buzz is about? 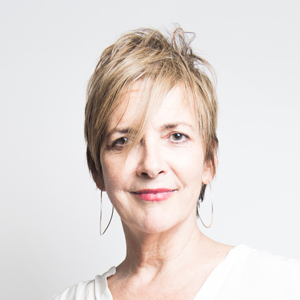 Check out Jo Ann's book Disrupt Aging and add your voice to the conversation about what it means to choose the way YOU want to live and age! 100% of AARP's royalties from Disrupt Aging book sales support the charitable work of AARP Foundation. 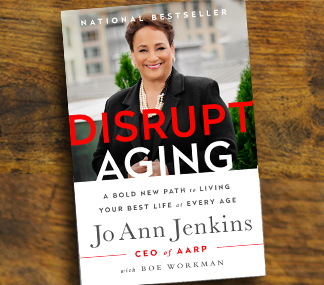 Author Jo Ann Jenkins receives no payment or profit from Disrupt Aging book sales.